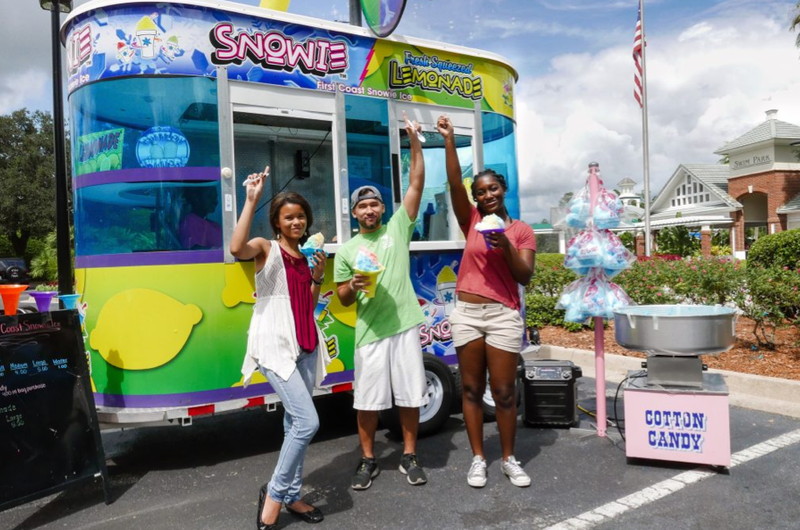 Navy Veteran Faron Miles, Owner of First Coast Snowie Ice, recently named The Best Shaved Ice In Jacksonville by Florida.com joins Enterprise Radio. 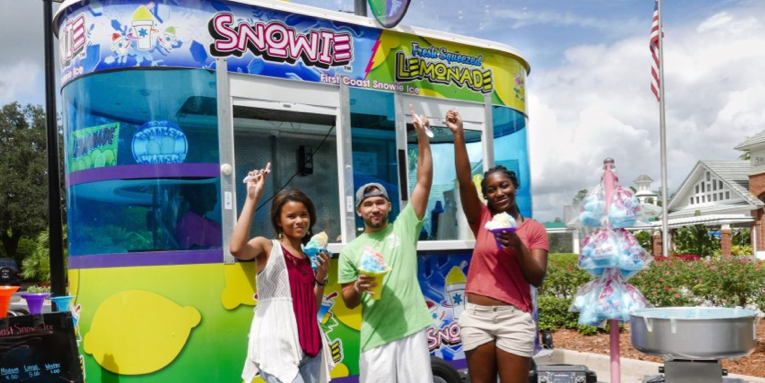 What inspired you to establish First Coast Snowie Ice? How did your military service impact your decision to establish your company? 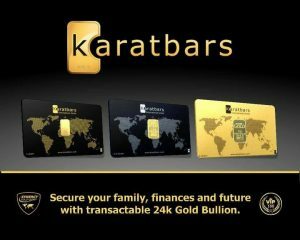 What goals did you envision for your business? 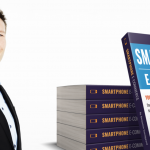 Any advice for young adults interested in following your footsteps as an entrepreneur? How can our audience contact First Coast Snowie Ice directly? Did you know that First Coast Snowie Ice is Veteran-Owned and Operated? From serving in the military to serving delicious shaved ice, hire us for your next event. 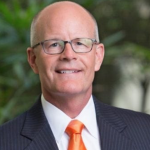 Learn more about our founder, our mission, and our passion for serving smiles at events throughout Northeast Florida. First Coast Snowie Ice has been featured on Buzzfeed, MSNBC, and Jacksonville Buzz TV among other notable publications. Check out the video of our founder Faron Miles speaking about the impact we are having in Northeast Florida.